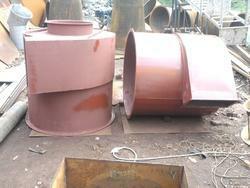 Prominent & Leading Manufacturer from Chennai, we offer pollution control engineering services. We will support the industries with our technical consultancy for there pollution problem in there factory by our technical experts. Pls feel free to contact us for your requirement. Looking for Pollution Control Engineering Services ?